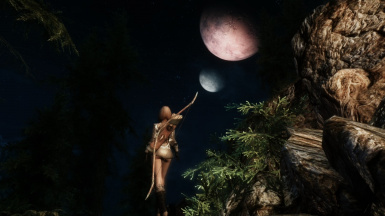 Want to help the channel grow? 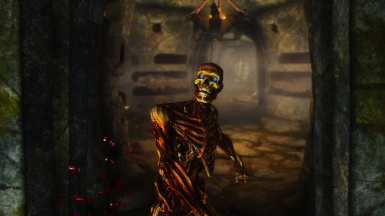 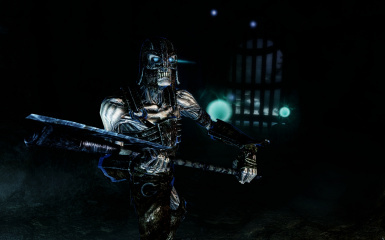 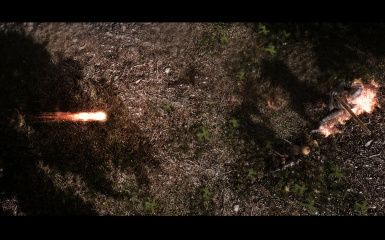 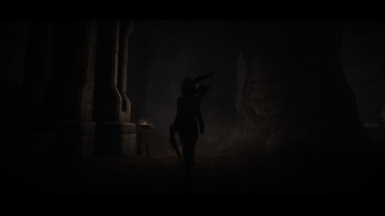 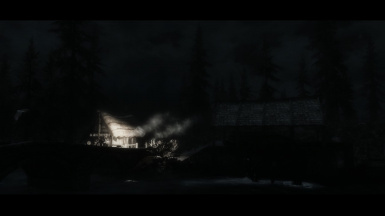 Transforming Skyrim Into A Somewhat Survival Horror Game! 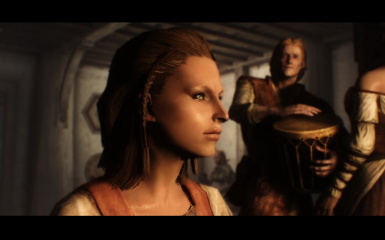 Hello, and welcome to my video series where I'm gonna be rating and talking about the new up coming mods THANKS FOR WATCHING!!!!!! 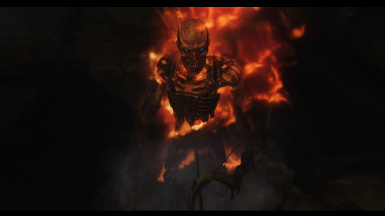 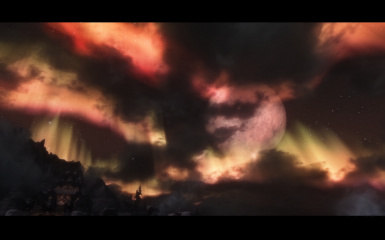 If you have any mods you would like me to showcase please let me know and ill check out your mod. 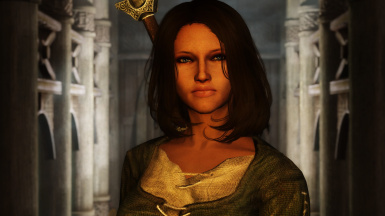 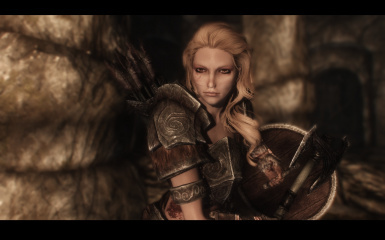 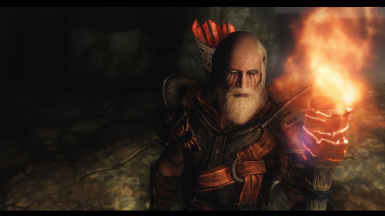 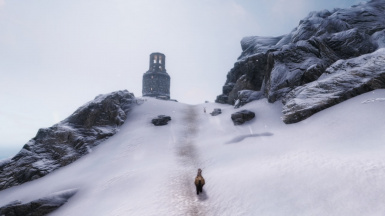 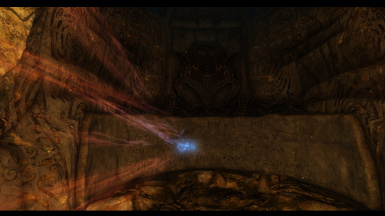 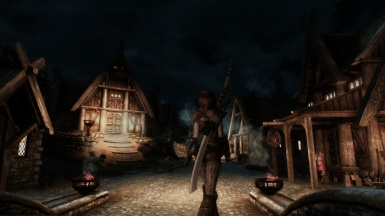 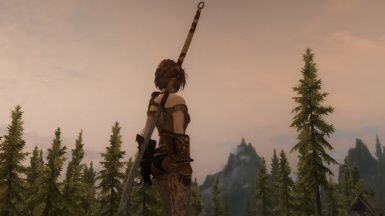 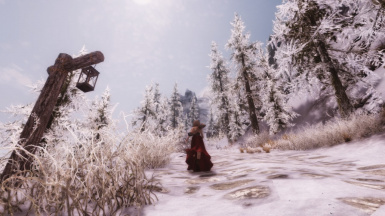 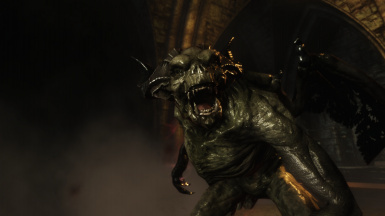 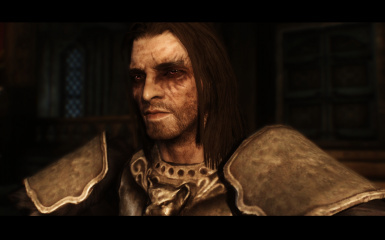 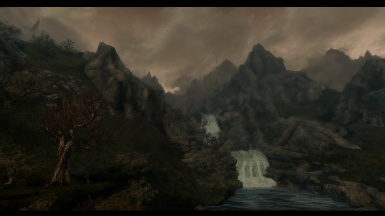 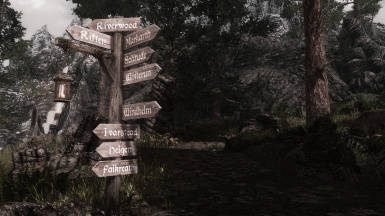 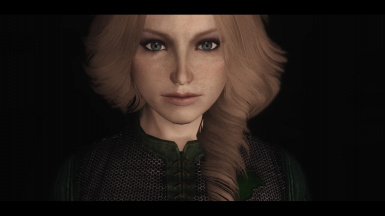 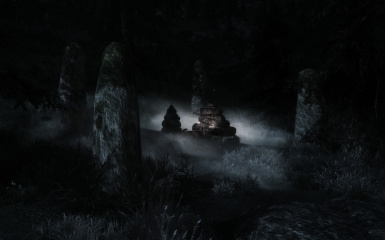 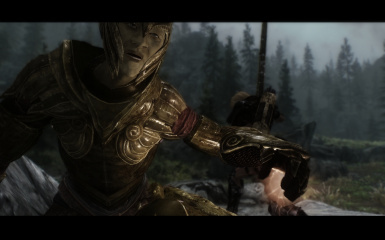 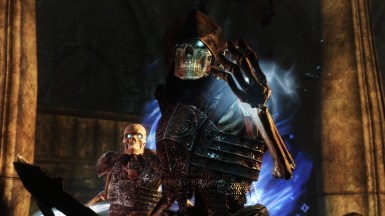 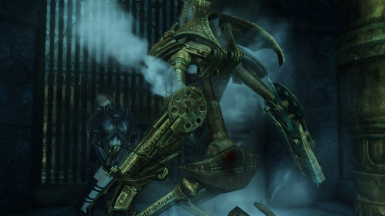 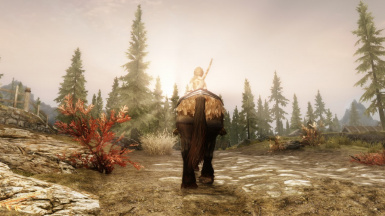 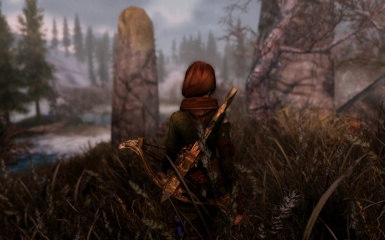 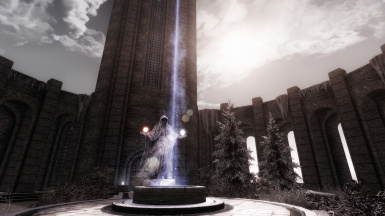 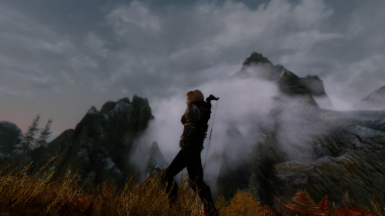 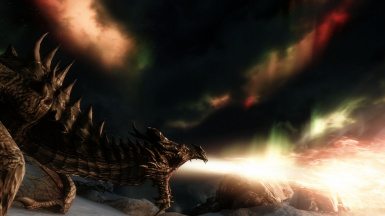 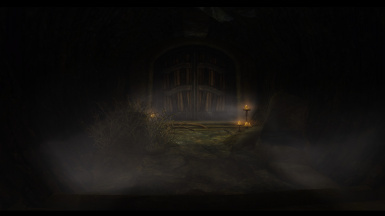 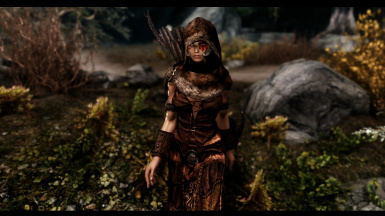 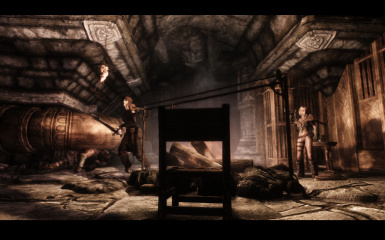 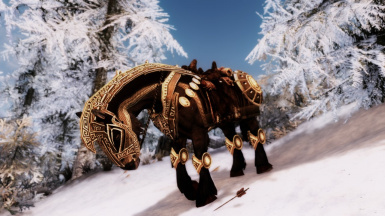 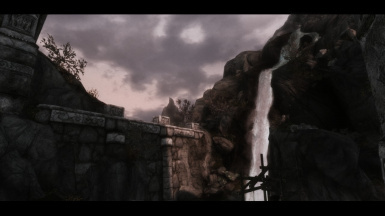 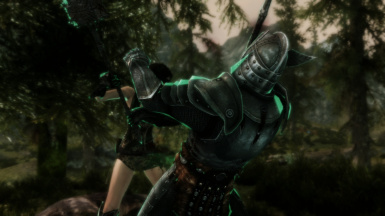 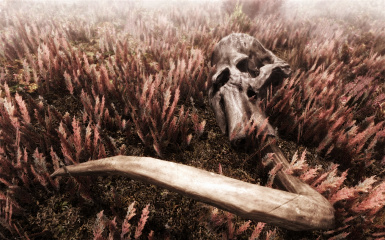 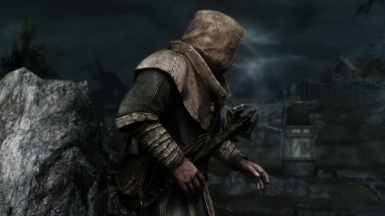 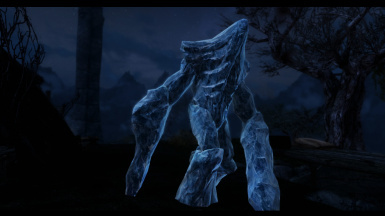 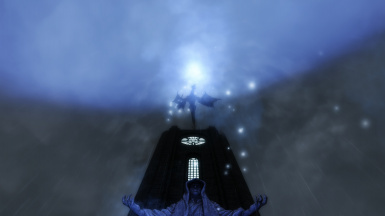 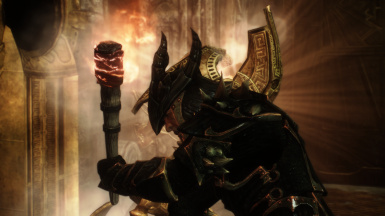 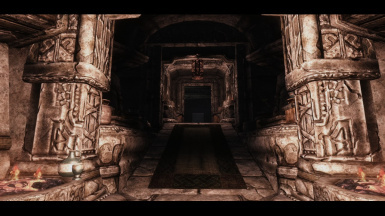 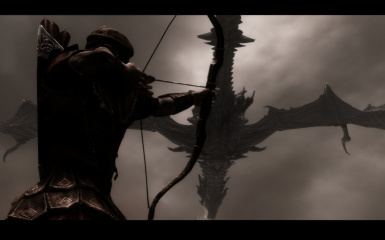 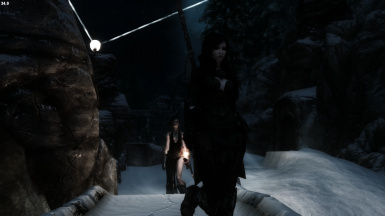 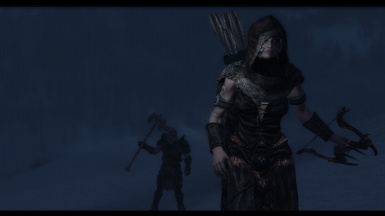 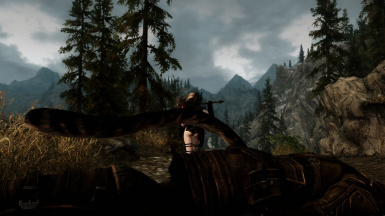 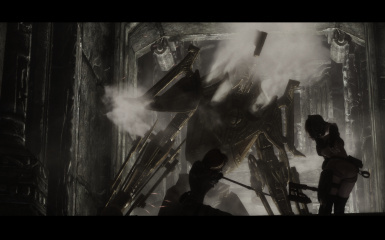 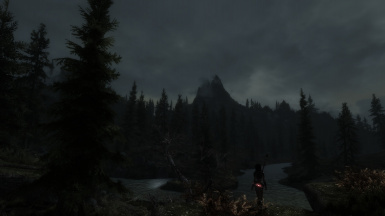 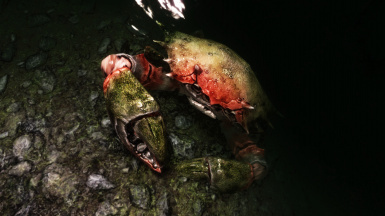 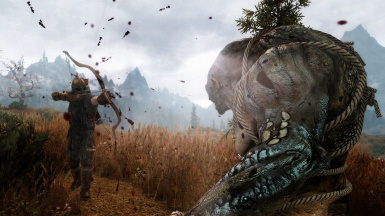 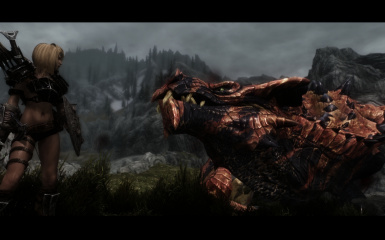 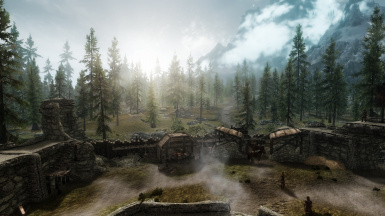 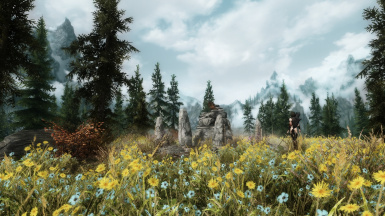 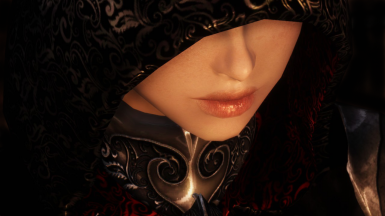 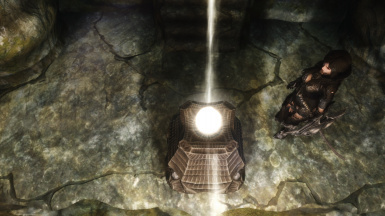 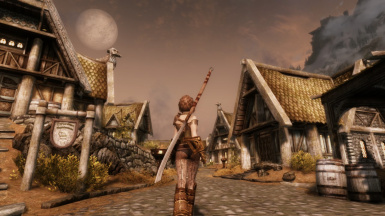 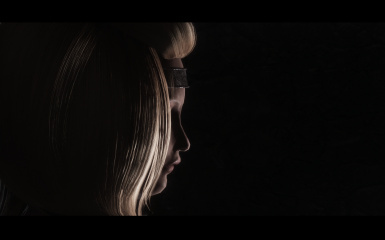 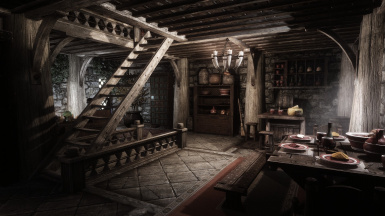 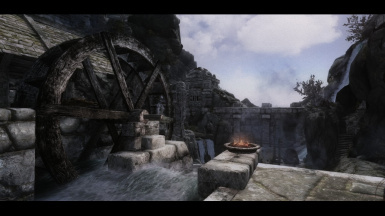 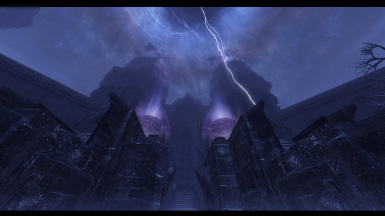 Want to know what the best graphic mods for Skyrim are? 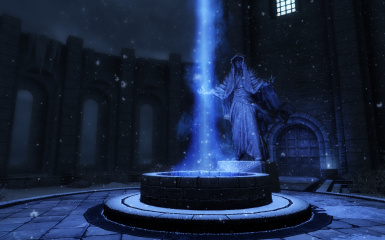 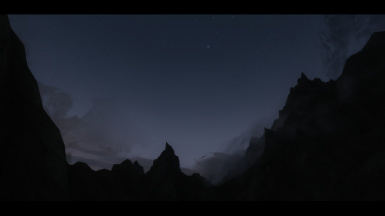 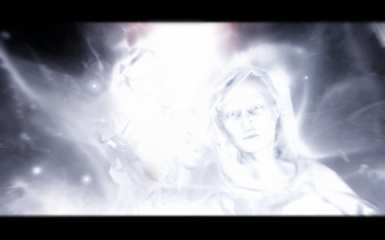 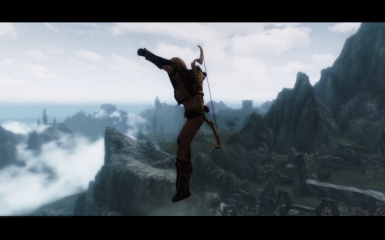 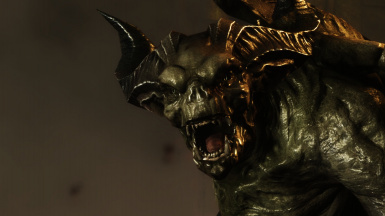 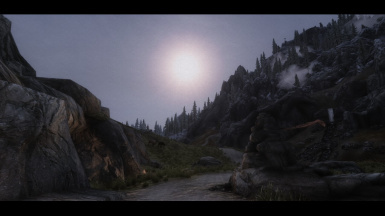 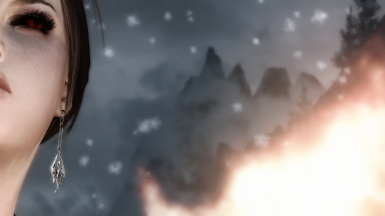 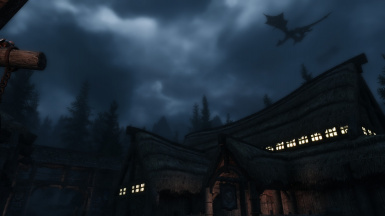 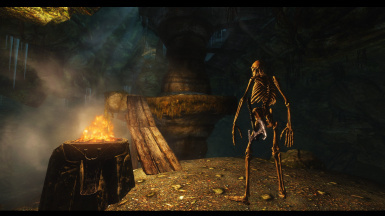 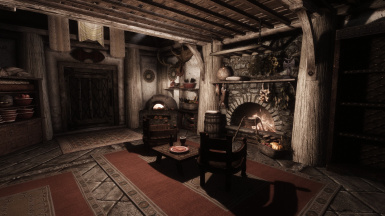 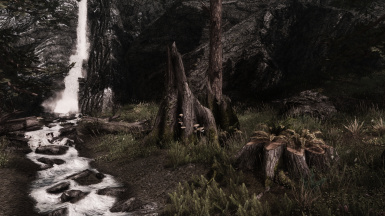 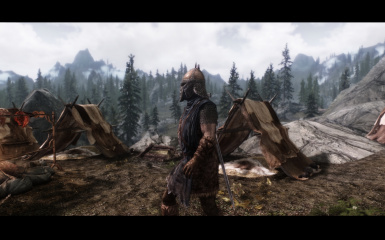 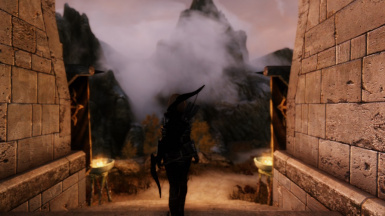 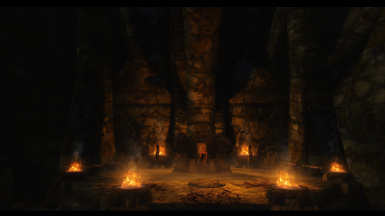 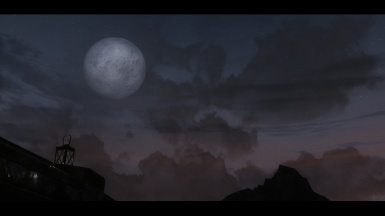 Today, I'll be guiding you how to get the best graphical set-up for Skyrim in 2015 using mods. 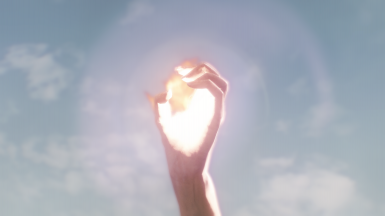 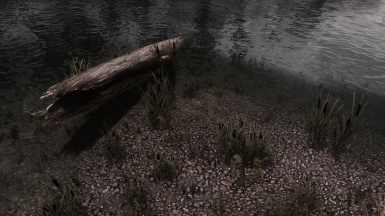 We'll be checking out multiple enhancements, and some of the best ENBs for the game. 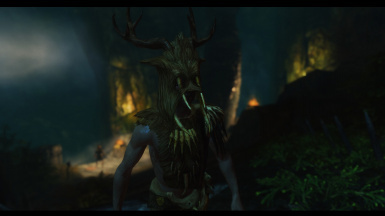 We'll also briefly check out a few armor and weapon mods, including a special Witcher 3 armor set! 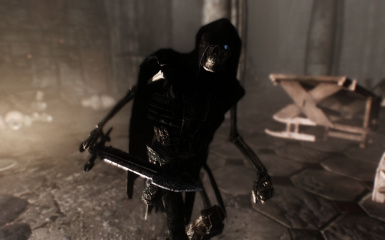 I hope you enjoy, and if you do, please subscribe for more of the best Skyrim mods every Saturday! 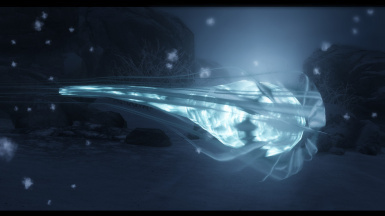 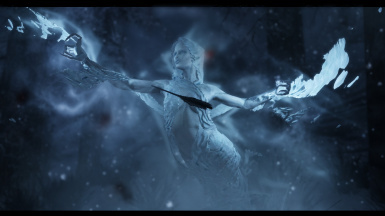 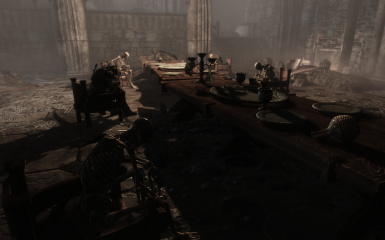 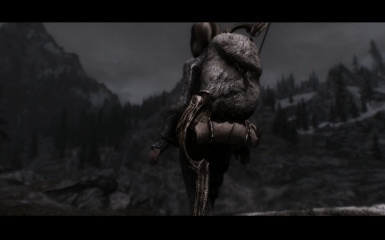 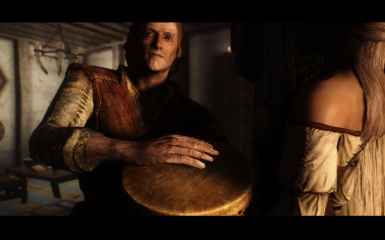 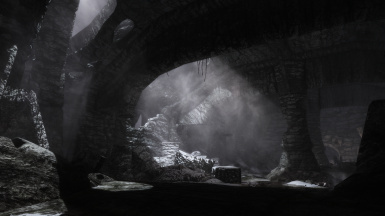 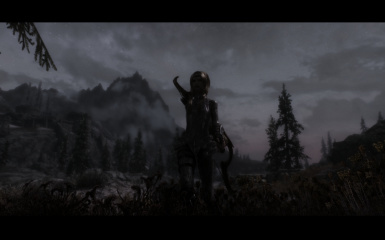 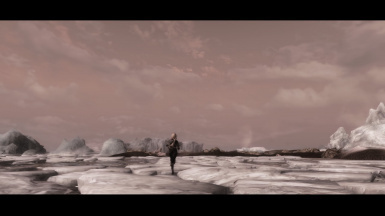 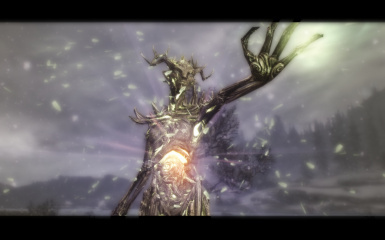 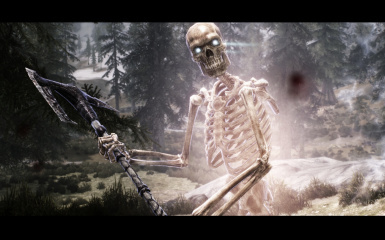 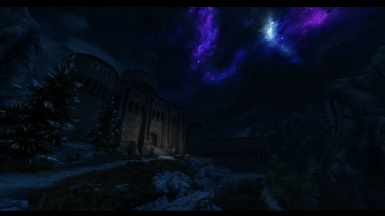 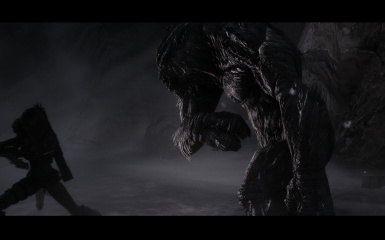 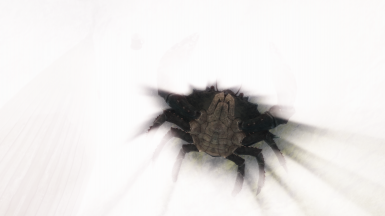 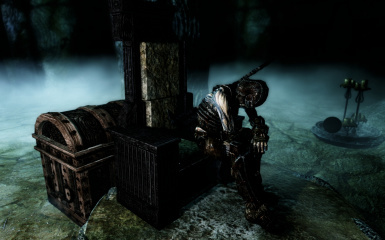 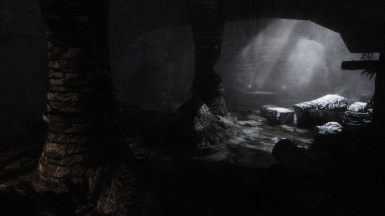 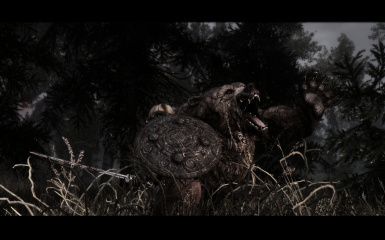 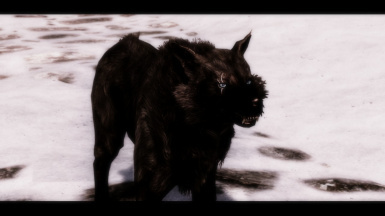 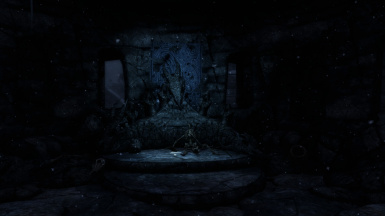 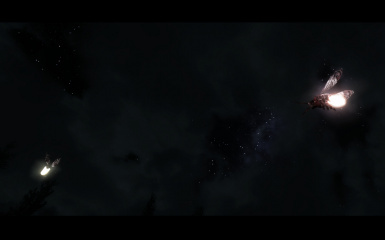 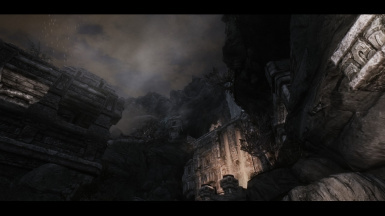 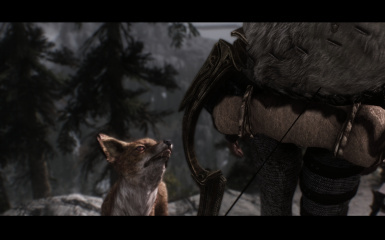 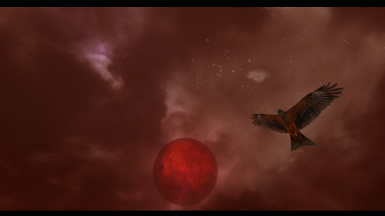 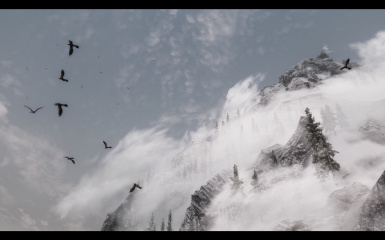 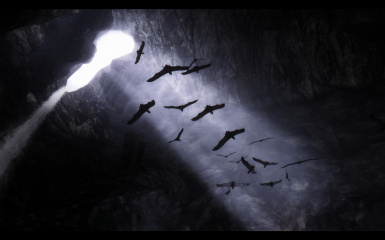 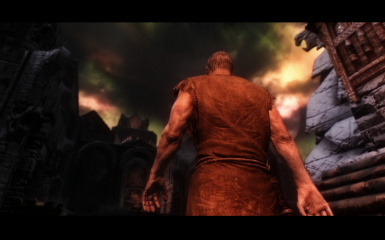 BLEAK ENB - UNBLEAK ENB by akiro - http://www.nexusmods.com/skyrim/mods/24828/? 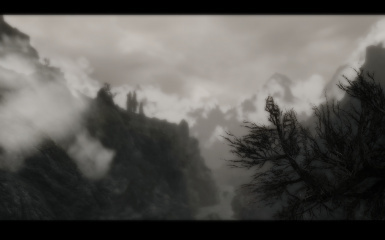 A video I made using the bleak preset from Bleak - Unbleak ENB.